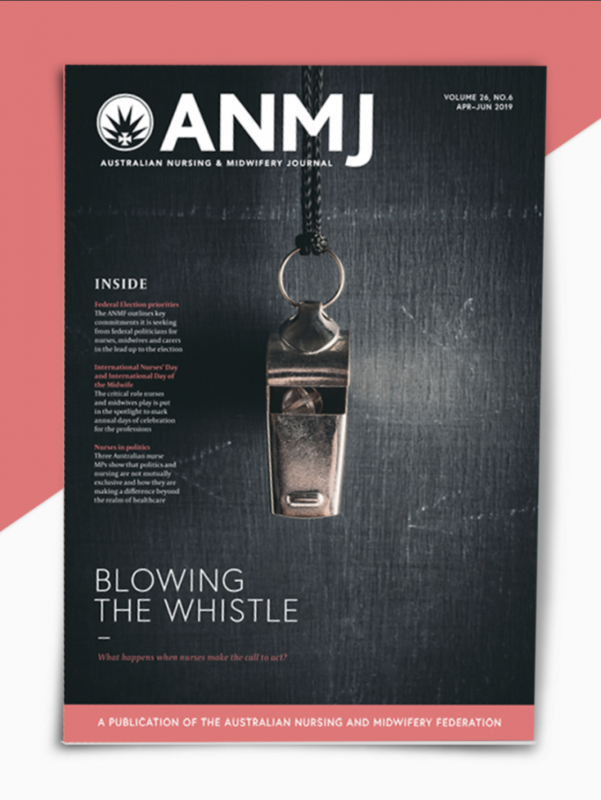 ANMJ is a national journal for ANMF nurse, midwive and care worker members. Read the online edition free of charge today. 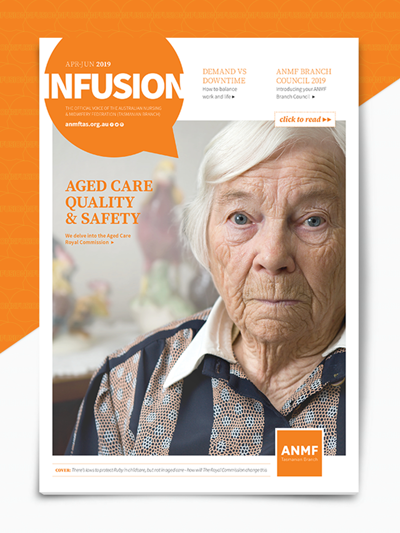 Infusion is the journal of the ANMF Tasmanian Branch and is free for members on a quarterly basis. 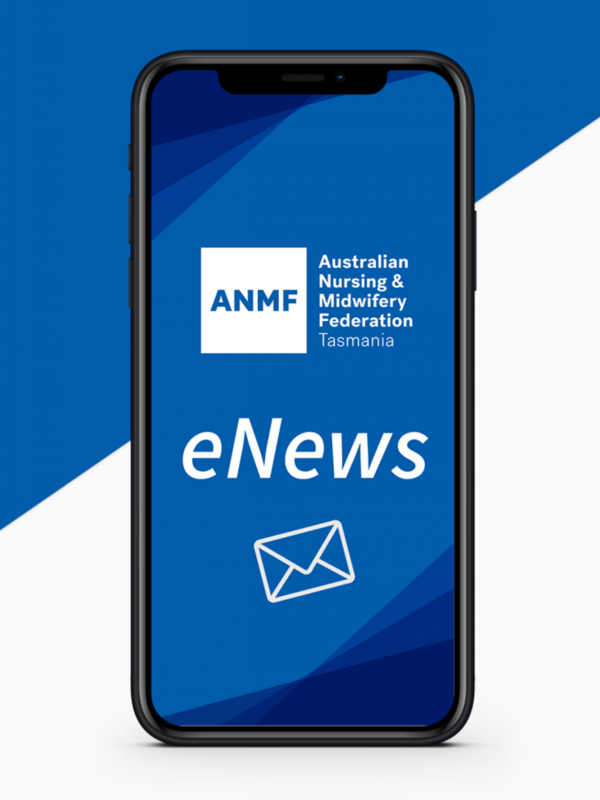 eNews is the ANMF Tasmanian Branch fortnightly newsletter. You can read current and past online editions here.